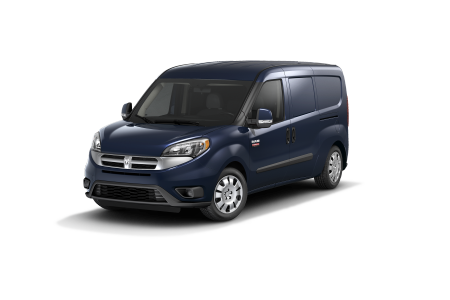 Ram Dealership in Cooperstown, ND | V-W Motors Inc.
OverviewVisit V-W Motors Inc. in downtown Cooperstown today and drive away in your very own Ram truck or van. 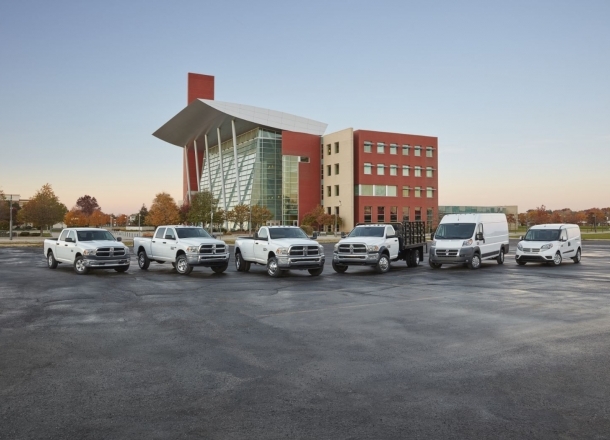 Nestled just off 10th Street SE, our Ram dealership in Cooperstown, North Dakota stocks an impressive fleet of new and pre-owned Ram trucks. 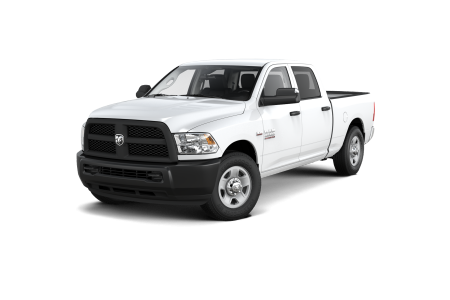 Whether you spend your day on a work site or cruising around town, the Ram 2500 has the power and efficiency you're looking for. The Ram 3500 provides exceptional fifth-wheel towing and luxurious interior finishes. Stop by the showroom at V-W Motors Inc. today to find your next Ram truck in Cooperstown, ND. 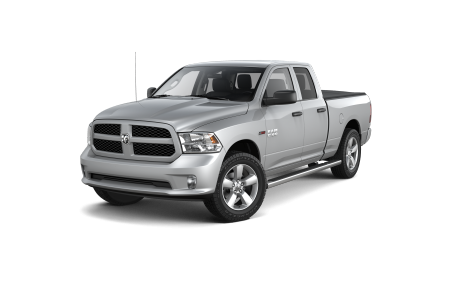 Lease a new Ram model at your local Cooperstown, ND dealership. We strive to take the stress out of car buying at V-W Motors Inc. Our friendly sales associates will work with you to help you find a vehicle the meets your lifestyle and budget needs. While we understand that searching for a new car can be a hassle, we hope our no-pressure approach alleviates some of the stress. Let us help you get behind the wheel of your dream Ram truck today! 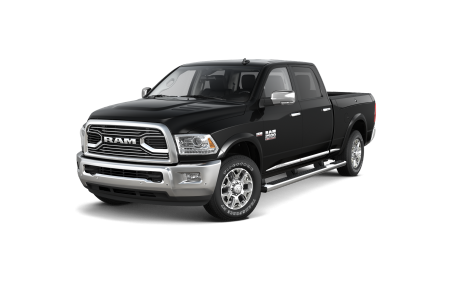 Visit our Cooperstown, NC Ram dealership for a test drive. Car ownership begins the moment you drive off the lot at V-W Motors Inc. To keep your Ram truck running smoothly, bring your vehicle into our Ram service center for maintenance and repairs. As a service contract recommended dealer, we offer oil changes, transmission services, brake system repairs, and so much more. Fill out our online form to schedule an appointment or call the service center at our Ram dealership in Cooperstown, ND today.